Tanmay Vekaria is a television actor. 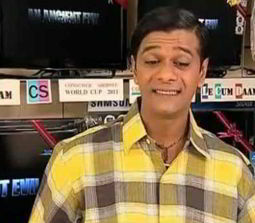 He is best known for his role Bagha in SAB tv Popular show "Taarak Mehta Ka Ooltah Chashmah". 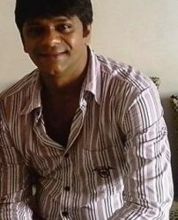 He is son of Mr. Arvind Vekaria who is Great actor of Gujarati Drama. 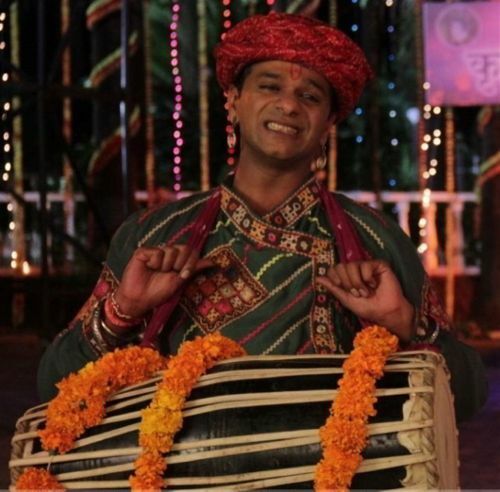 Why Book Tanmay Vekaria Through ArtiseBooking?